At AJs Gym they aim to help you reach your fitness goals quickly with expert guidance from the highly qualified and friendly members of staff. Each and every customer matters and they pride themselves on their personal touch and making your training experience the best it can be. 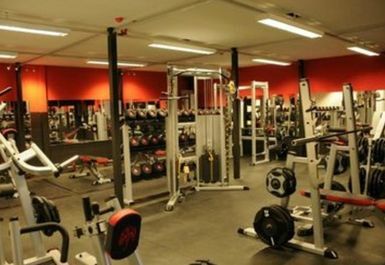 The gym is set over two floors –there is an excellent range of equipment and you’ll never feel crowded in this spacious gym. 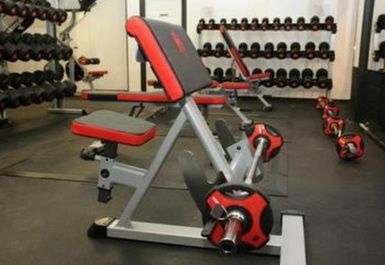 The gym environment offers a wide range of the latest, top of the range free weights. The availability of this equipment is excellent and you’ll rarely have to wait for anything, even during the busiest periods. There is also a full range of resistance and CV equipment, allowing you to get a full workout whatever your preferred equipment is. 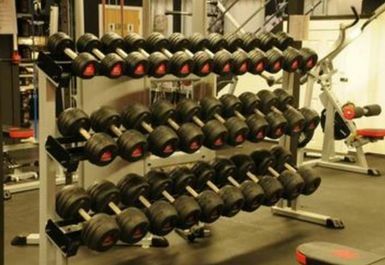 The staff can help you with any of the equipment that you’re unsure of, ensuring that you maximise your workout with every visit. 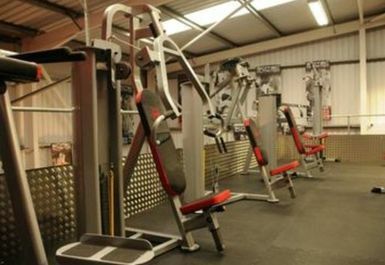 AJs Gym has everything you need to transform your body – not just gym equipment. The fully stocked supplements shop has an excellent range of Muscle Fury sports nutrition products. These are high quality products which taste great, helping you if your aim is serious weight gain. Everyone is welcome at AJs Gym, whether you’re looking to compete in bodybuilding competitions, training for a sporting event, or simply want to get fit and lose some weight. 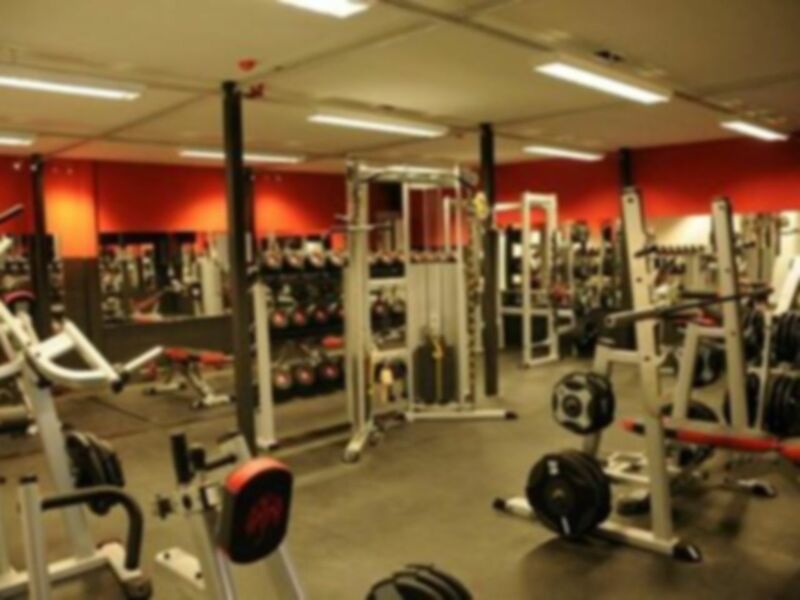 The friendly staff and customers will ensure that you won’t feel intimidated and at less than £5 a visit, this gym is excellent value and one of the cheapest available in the area. 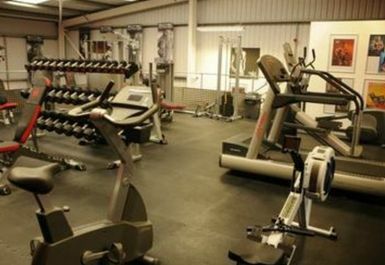 AJs Gym is situated in Lineside Industrial Estate. Bus routes 12 (Angmering – Littlehampton) 602 (Littlehapton – Barnham) and 700 (Portsmouth – Brighton) stop close by and Littlehampton rail station is roughly a mile away. Parking is available. Lovely staff, make you feel welcome and always there to spot if you need! Lovely staff, there when you need and always welcome with friendly arms. 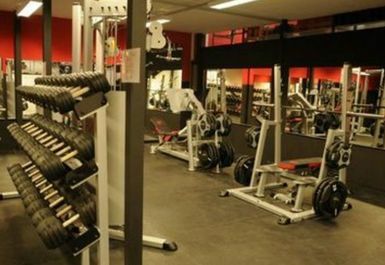 Doesn't get too busy and a lot of space to do workouts.